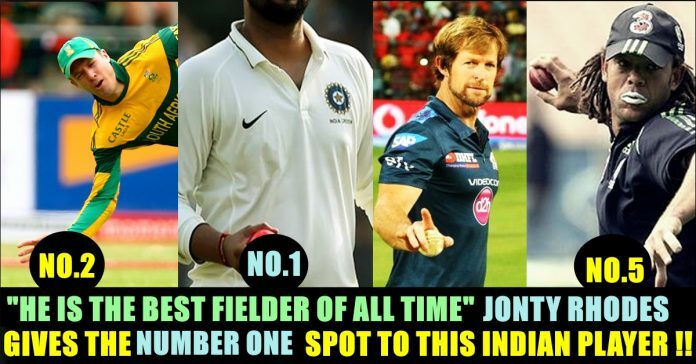 Jonty Rhodes Revealed His Best Top 5 Fielders Of All Time & You Would Go Crazy On Seeing The Number 1 !! 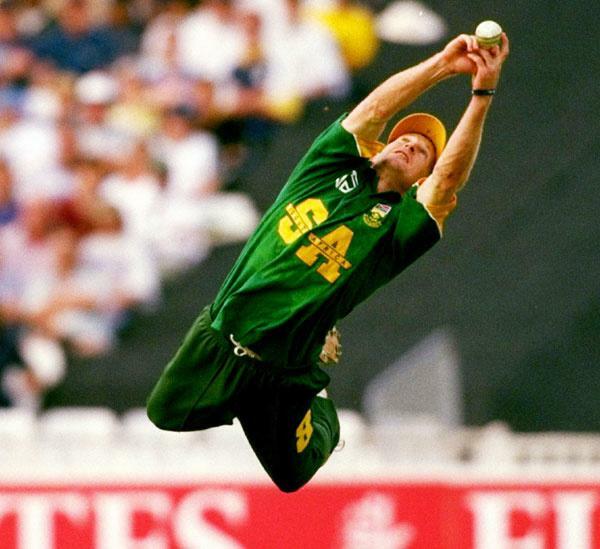 Former South African legend Jonty Rhodes is regarded as one of the best fielders of all time. In a recent interview with ICC, Rhodes revealed his top-five fielders of all time. 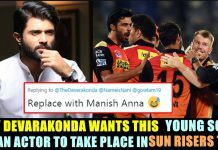 His list included players from Australia, England, and South Africa, however, at the number one spot is Indian middle-order batsman Suresh Raina. According to the list, on the fifth spot is Australian all-rounder Andrew Symonds, followed by England all-rounder Paul Collingwood, and two South African players Herschelle Gibbs and AB de Villiers. Suresh Raina might seem out of the contention for the Indian team among the current set of cricketers, but he has impressed world’s undisputed fielding great Jonty Rhodes a lot with his agility on the field. The 49-year-old South African on Wednesday put India’s Suresh Raina on the top of his list. 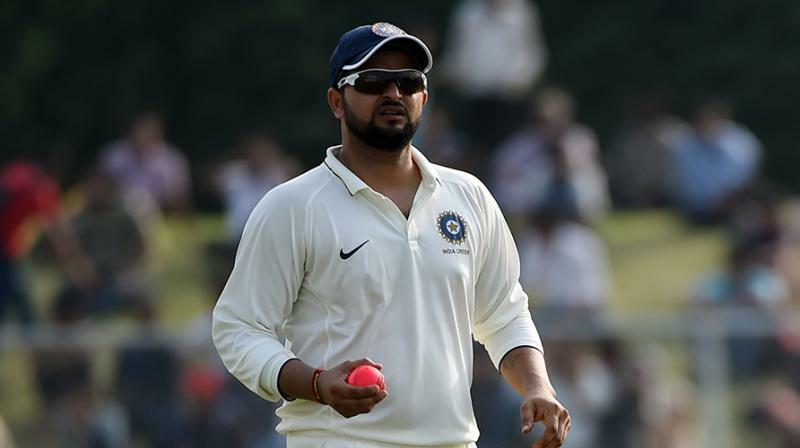 Rhodes heaped praise on the Indian fielder for his positive intent, adding that he has “loved watching Suresh Raina”. “I’ve been a massive fan of Suresh Raina forever, ever since he started playing,” Rhodes said in the one minute and 54 minute video shared by the International Cricket Council (ICC). Raina last represented India in an ODI match against England at Leeds on July 17, 2018. The middle-order batsman has scored 5,615 runs in 226 ODIs and 1,605 runs in 78 T20Is. “Suresh Raina plays in India. I know the conditions of the fields there. It’s not easy. Every time he practices, every time he dives, he doesn’t even have a second hesitation. Should I dive or shouldn’t I dive. He goes for the ball, which is my philosophy too that if you don’t go you never know,” Rhodes said. 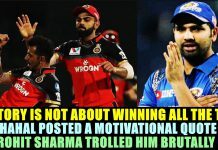 “He has done that, taking great catches in the slips, in outfield, in the circle. I’ve loved watching Suresh Raina. He is my number one fielder,” Jhonty Rhodes told on why he chose Raina above all. 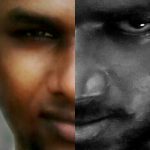 Previous articleMan Paid Rs.30,000 For 20 Rs. Worth Haircut !! The Reason Will Melt Your Heart !! Next articleFan Page Uploaded A Funkiest Picture Of “Ever Handsome Maddy” !! 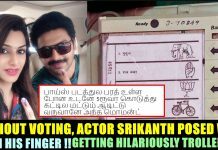 His Reaction Was Just Hilarious ! !